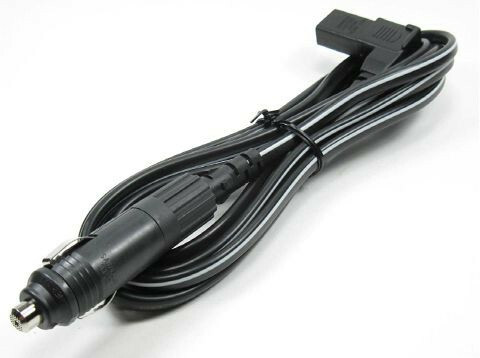 #191240400X9: Cablu alimentare 12V pentru frigidere auto ENGEL. La un capat este prevazut cu mufa bricheta auto care inauntru are o conexiune "posi-fit" accesibila prin desurubare, iar la celalalt capat o mufa dreptunghiulara cu 3 pini. Cablul are 3m lungime. 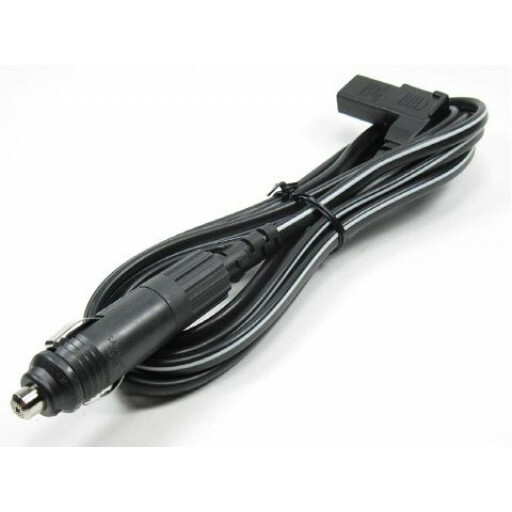 This cord has a cigar tip to go into your cigarette lighter which can be unscrewed to reveal a 'posi-fit' connection one end and the other end that fits your C / D / E / F series Engel is a rectangle shape with three rectangle slots to accommodate the pins in the power supply. 3 Metres long. Cablu alimentare 12V pentru frigider auto Engel.